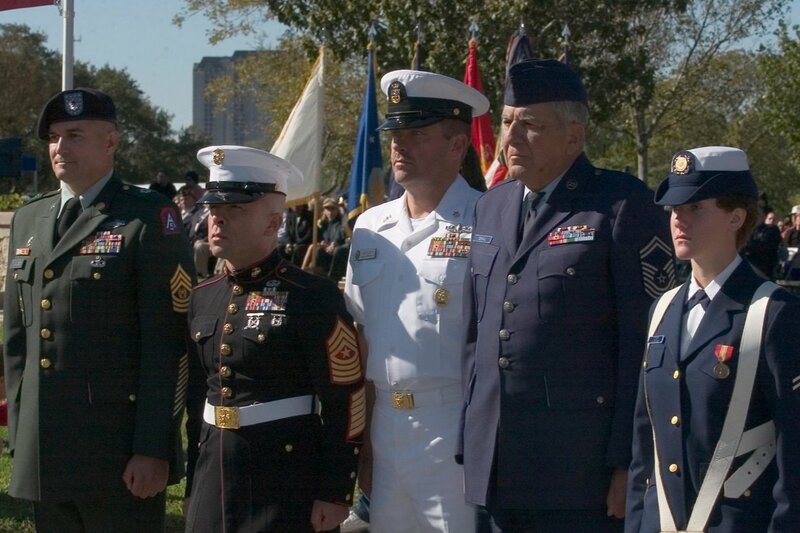 Retired members of the uniformed services of the United States (Army, Navy, Air Force, Marine Corps, Coast Guard, Public Health Service, and NOAA) are subject to a very unfair federal law that allows state courts to divide their retirement pay after a divorce with terms that are often more severe than the terms of any normal divorce. Military members have a unique retirement that requires them to be available for military recall their entire lives. Their former spouses have no such obligation but they can still receive a portion of retired pay from the uniformed service retiree for life even after the former spouses have remarried, This law reflects the situation when passed in 1982 that is no longer relevant. Many states have or are modifying their (civil/civilian) divorce system to no longer require lifetime payments to a former spouse. Out of 2.5 million retirees, more than 246,832+ retirees are affected by this unfair law everyday. Many of them are disabled as a result of their service to our country. 1 Eliminate cost of living allowance (COLA). Amount to be fixed at time of divorce. 2 Stop spousal payments upon remarriage or cohabitation. 3 Limit length time for spousal payments, the same as state laws. 4 Require DFAS to inform and educate the uniformed services member about the USFSPA. Help modify the Uniformed Services Former Spouses Protection Act (USFSPA) to ensure fairness for our uniformed services retirees and to reflect the current realities of divorce in America. No amount to small . No amount to big. Your contribution of $5, $10, $15 or any amount will be used for legal fees, education to support reform/repeal, campaign and public awareness, recruitment and advertisement. Please help support our veterans in restoring their rightly earned and promised retired/retainer pay. VALOR (Veterans Against Lifetime Oppressive Remuneration) is a Non-Profit. Please spread the word.